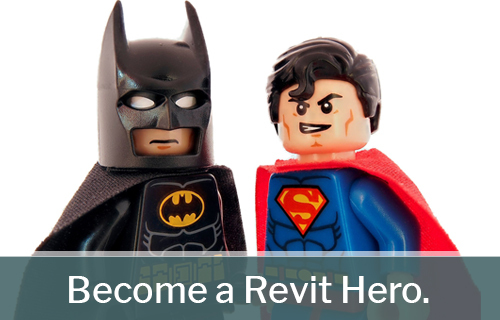 Become a Revit Hero With Our New Power Users Course. Revit Power User classes are forming now. Pre-requisite: The class is designed for architecture and construction professionals and assumes a working knowledge of the design construction process and how to produce construction documentation. Revit Experience is necessary, previous attendance to the Introduction to Revit course, or 6 months of Revit usage in a professional environment. If you have never used Revit please let us know in advance so we can direct you to courses you should take prior to the class. Also, a working knowledge of Microsoft Windows. What’s included: Certificate of completion, discounts on myCADD Revit Families and advanced training. Small class sizes – a maximum of 10.